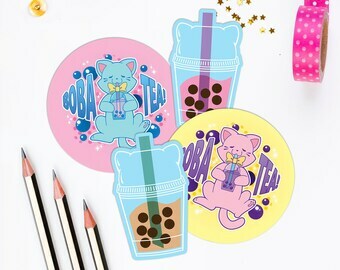 3 inch Toebeans Coffee vinyl stickers! Get one for $5, 3 for $12 or the full set for $25! PLEASE NOTE: If you select the "3 for 12" option please specify which stickers you'd like in the SELLER NOTES section! -Great for use both indoors or outdoors! ❗❗ PLEASE NOTE: All stickers are shipped in an envelope with a stamp via First-Class USPS mail without tracking to keep shipping free! This shop cannot be held responsible for missing/lost packages! This shop is powered by Patreon! Patrons get exclusive coupon codes, early previews of merch as well as Patreon exclusive goodies! Super cute! Bigger than I expected! This is seriously one of the cutest keychains!!! I adore it so much!! Very well made! The art is super cute!! I absolutely love it! The sticker is very well made!!! 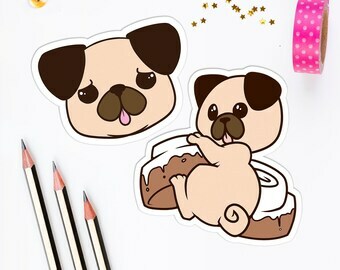 It's so cute and so we'll made!!! Shipped out super quick!!!! All shipping will be untracked. 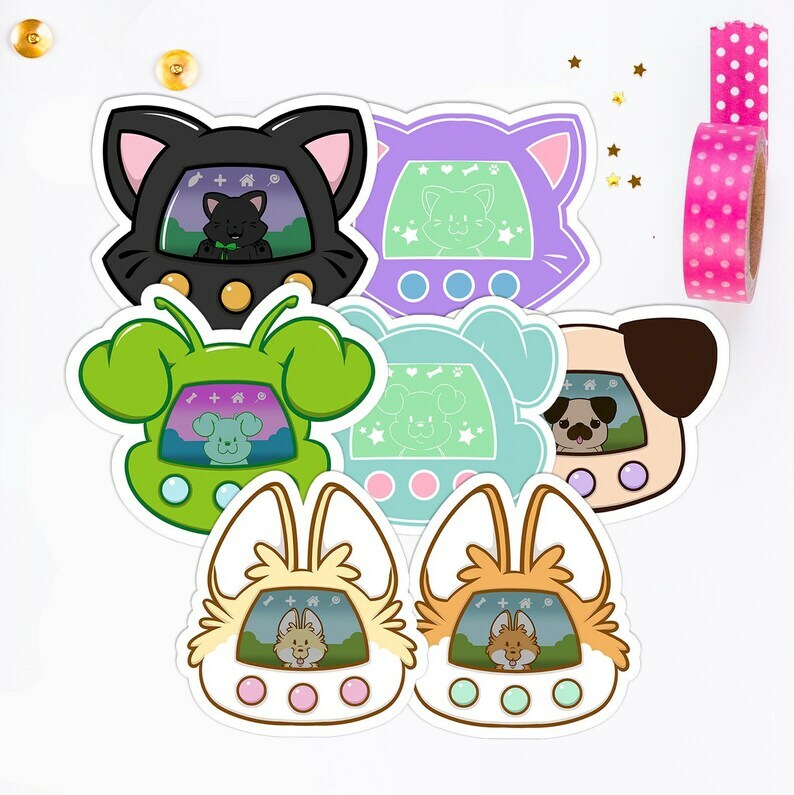 If you require a tracked solution for your purchase, please message us or email pupcakescupcats@gmail.com and we’ll provide a shipping quote.